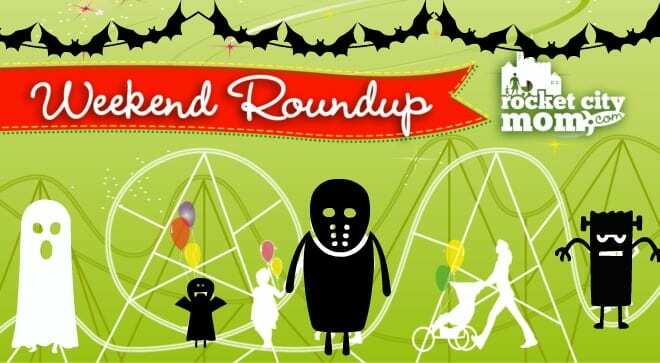 It’s the Halloween edition of the Huntsville Weekend Roundup! Family-friendly events in Huntsville & the Tennessee Valley this weekend. Sure, it’s that time of year where kids can get tons of sweet treats, but what about us parents (and our wallets)? Be sure to keep these awesome Halloween Meal Deals in mind before you go out to trick-or-treat on Monday in Huntsville. Also known as the Spooky Weekend Roundup, our weekly list of free & fun things to do is your go-to place for Halloween in Huntsville for families!